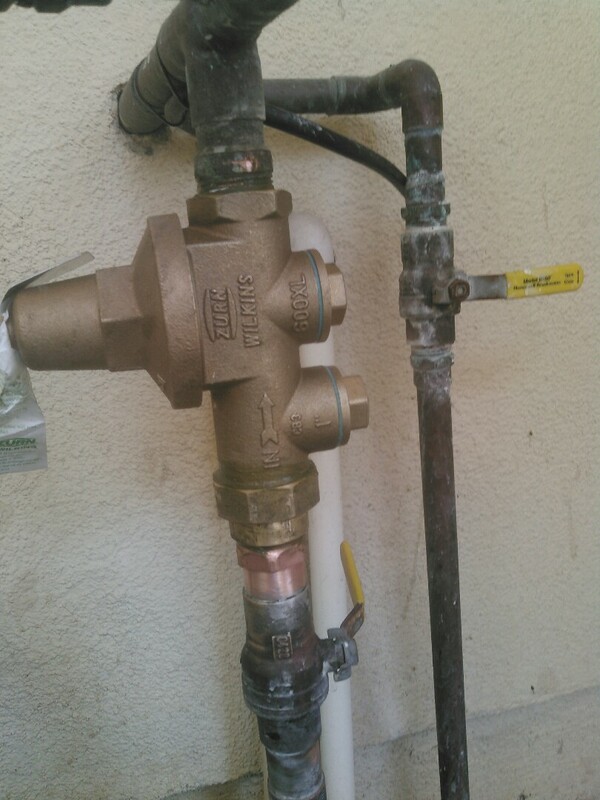 Trying to find the most dependable, affordable, and all around best plumbing services in Glendale, CA? Don’t look any further than Mike Diamond. 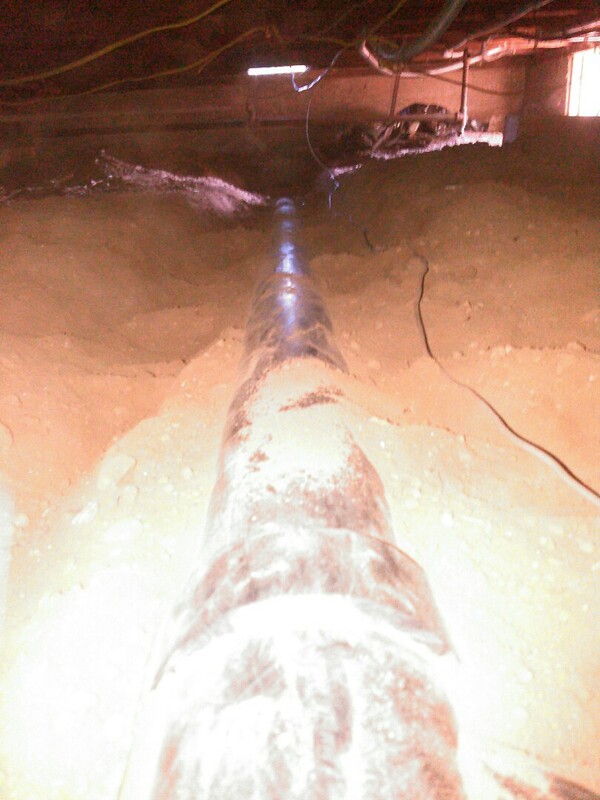 We’re ready and able to solve any plumbing problem that comes your way. 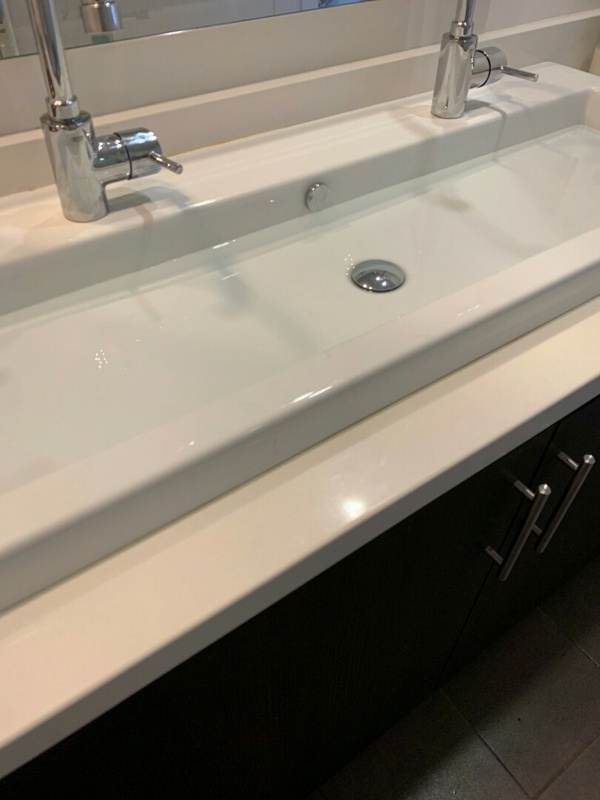 Our professional Glendale plumbers are experts at repairing or replacing all types of leaks, toilets, faucets, water heaters, drain and sewer pipes, garbage disposals, fresh water pipes, re-circulating pumps, gas lines and earthquake valves. We take pride in nurturing home-grown plumbers through our in-house training program. 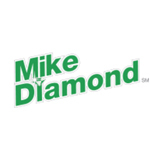 Rush repairs are never a problem for Mike Diamond, so never hesitate to call. Quick, efficient, service. Actually arrived early. Just what I needed! 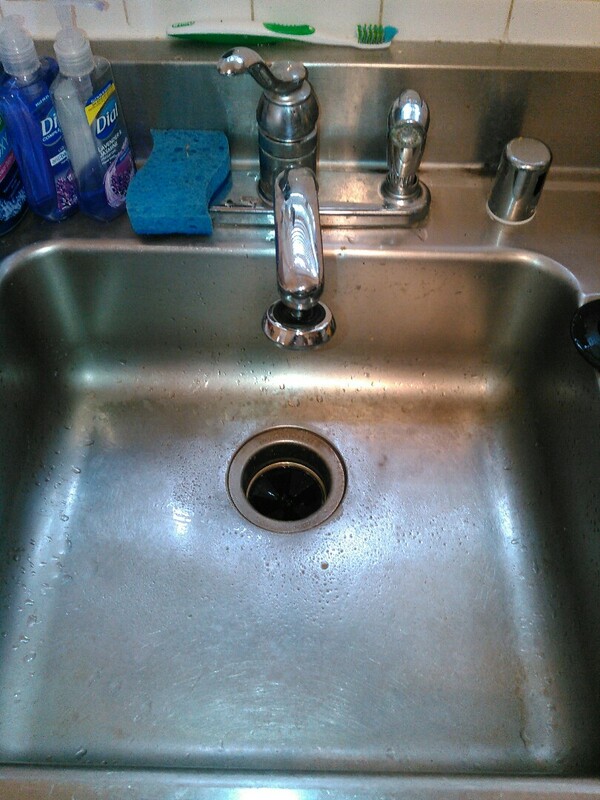 Today, I had to have 3 service technicians come to my home for a simple clean out. The first technician arrived and was immediately ill mannered beyond any normal standard of appropriate behavior. He came to the door and had an blatant bad attitude and was highly insulting. For example, he asked me where the clean out is and when i said, "I suppose its in the backyard," his answer was, "You should know. if you've had this done before, why don't you know?" Then i was asked, with an eyeroll, to get out his way so he can get to his job. I asked him to leave my home before he even entered it . I have already provided details to his manager, Ken, who eventually called me back and told me that the technician was "having a bad day." Then, an hour later, Ken send 2 two technicians. Nick was professional, respectful, friendly, and was reciprocal of my friendliness. His partner, Shawon ( i think that was his name), pointed out that i needed to have a hydro-something or another clean out. I told him I will hold off on that. He told me that he understands i need to hold off because i am a woman and that if i was a man he would speak to me differently. I took this comment with a grain of salt, but did gently, and in a very friendly manner, point out that he can speak to me like a man if he wishes and that saying something like "that" was not appropriate. He interrupted me to tell me that he has woman of all ages coming "at him." I still unclear on what that was even supposed to mean or had anything to do with my plumbing problem. I cannot explain, by any means of the imagination, why i was treated so poorly by the first service technician, but to have two strange experiences within a period of two hours with your employees screams a lack of professionalism and training on your part. Your company needs to train your service technicians on sensitivity and respect toward all. The only reason i have rated this experienced with more than a 1 star is because of the professionalism of Nick (i believe his name tag read Naftali, but he introduced himself as Nick). We upgraded the service request halfway through the job after discussing options. The work was done well and the result was better than originally planned.